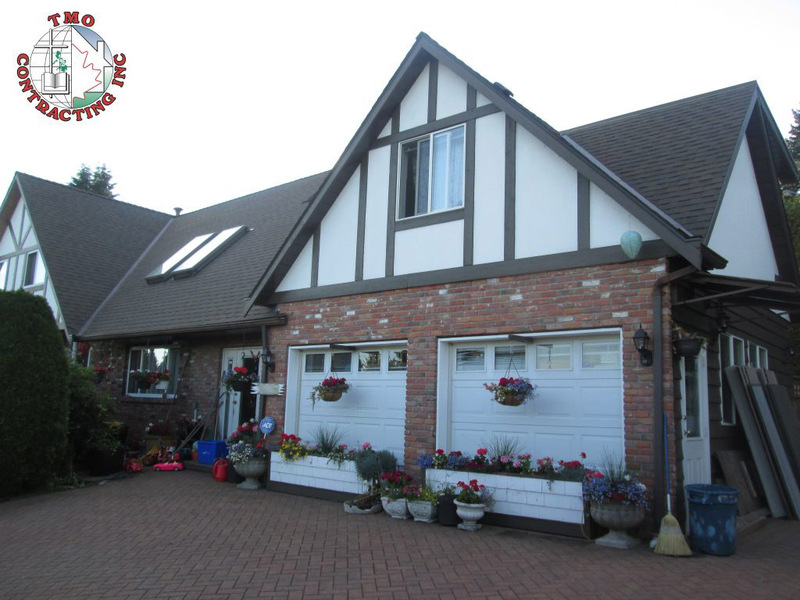 We installed a CertainTeed Landmark in Heather Blend colour. 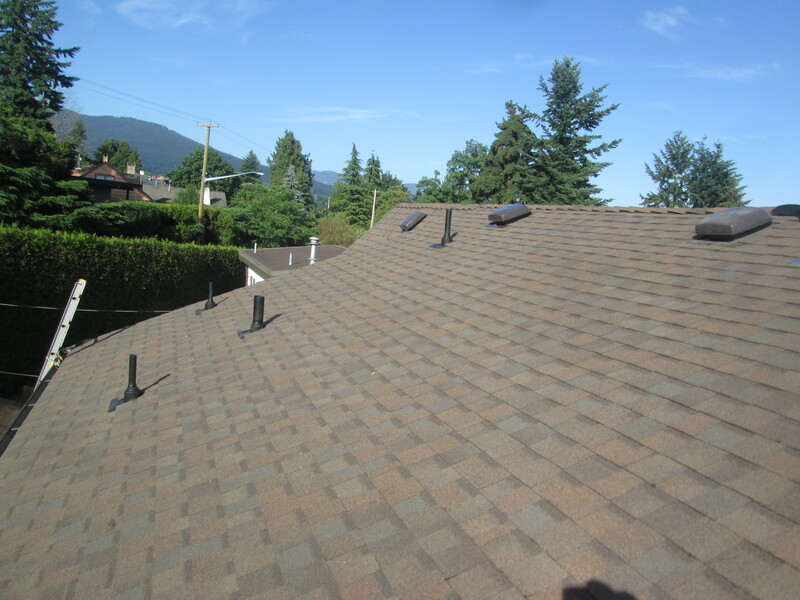 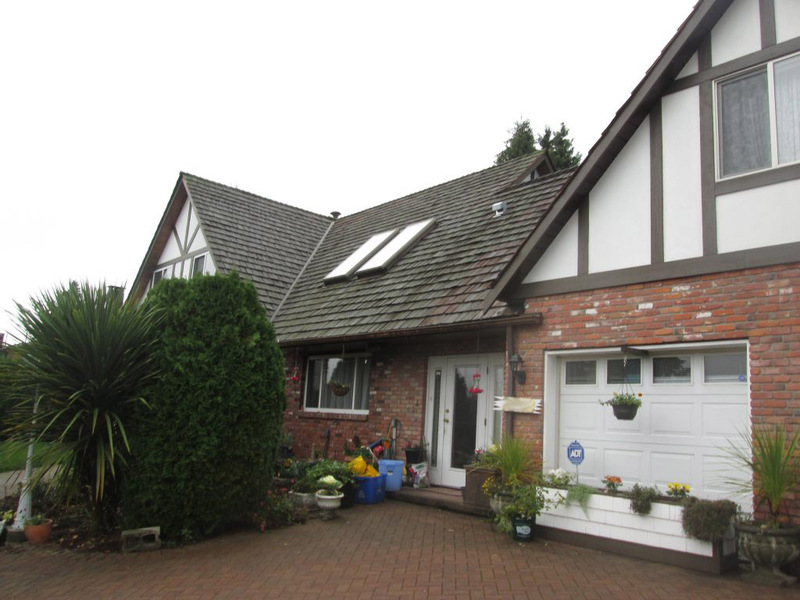 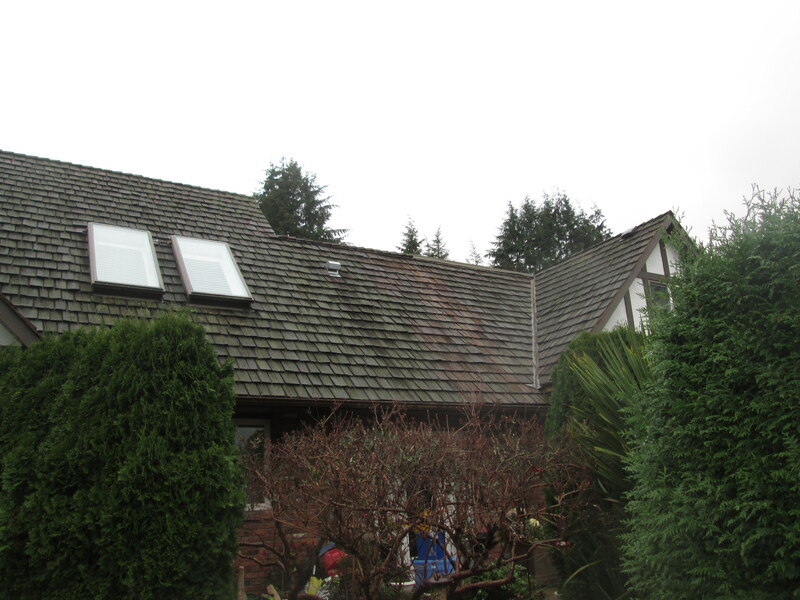 One referral leads to another, and, we were awarded this North Vancouver Cedar Conversion to a CertainTeed Landmark Heather Blend colour roofing system. 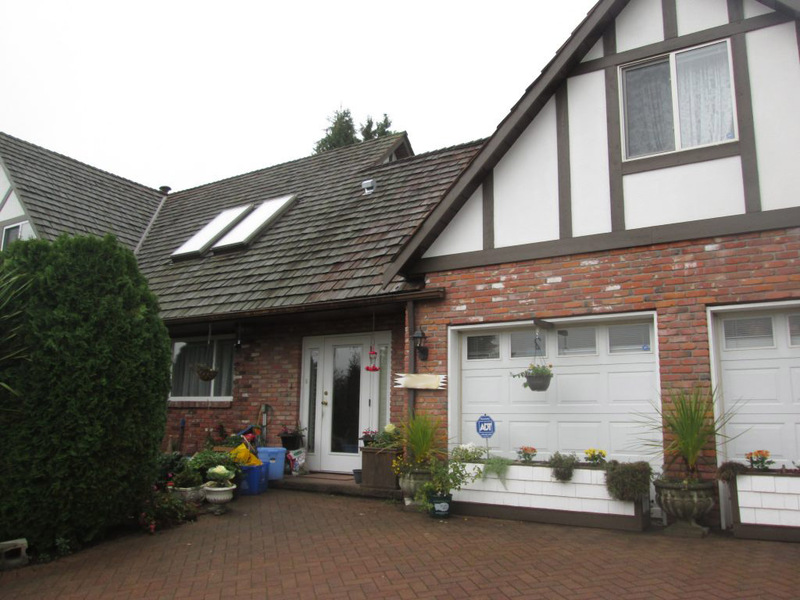 This home presented challenges from beginning to end. 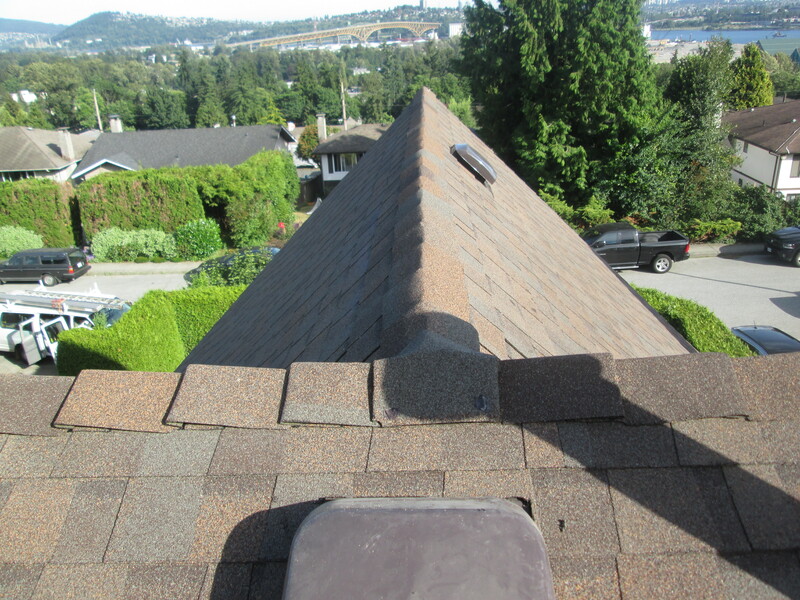 The homeowner had installed a paving stone driveway, that needed to be protected, and, this roof is extremely steep. 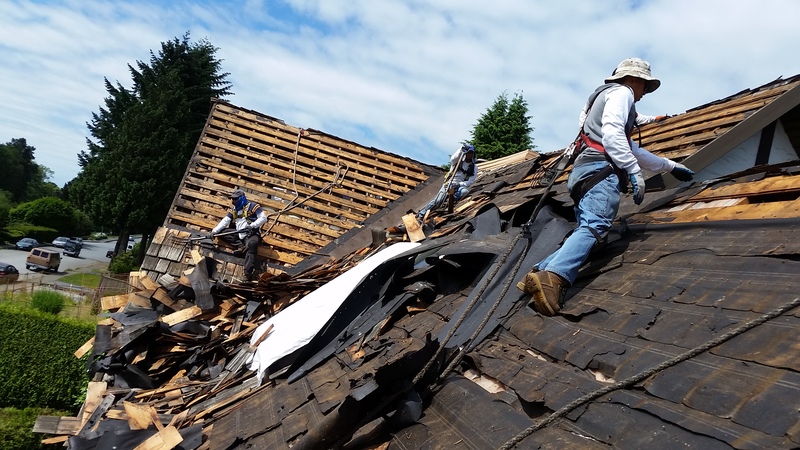 Special equipment to load the shingles on the roof, and special care taken, we completed this project without incident. Renato and his crew, are to be congratulated!